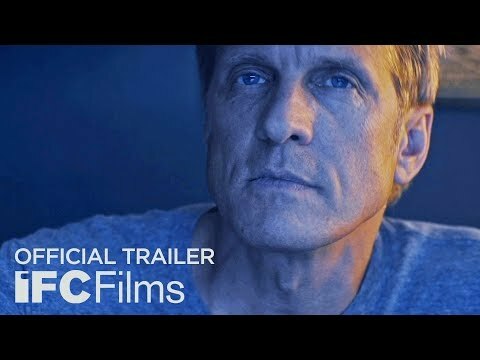 DRIVERX stars Patrick Fabian ("Better Call Saul") as Leonard, a middle-aged stay-at-home dad who must start driving for an Uber-like rideshare company to help support his working wife and two young daughters. DriverX was released on Cinema and VOD 146d ago in the US. Notify me when DriverX is available.